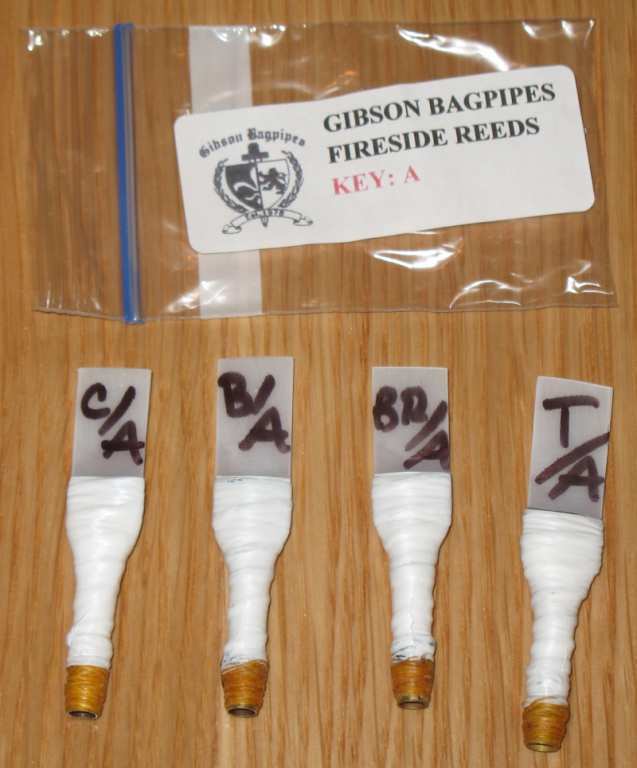 Please include the make/model/year of your chanter when ordering reeds so I can test in the same (or similar) type of chanter before shipping. 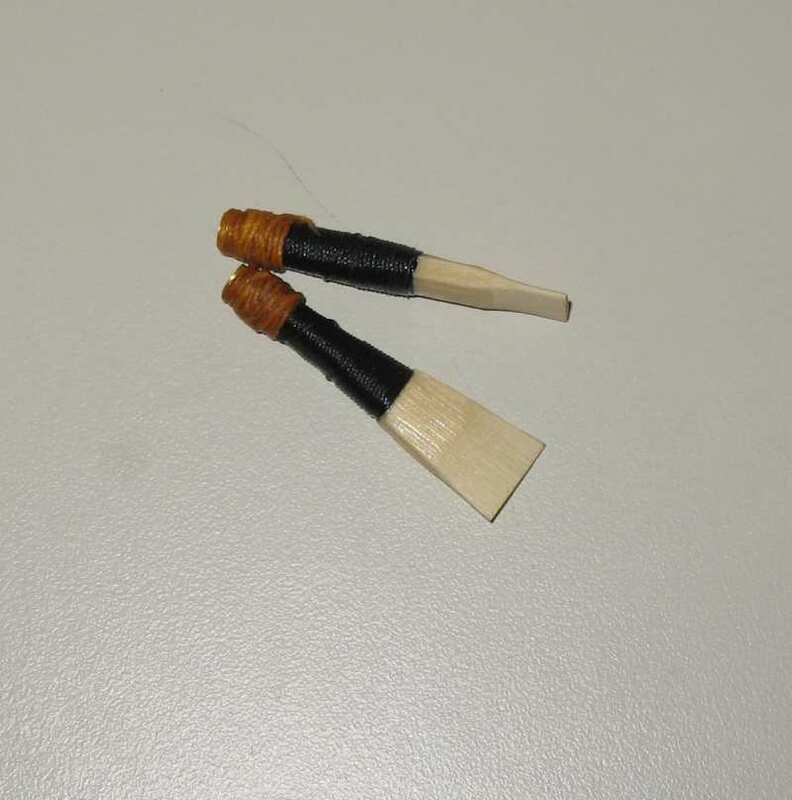 Easy & medium reeds back in-stock. 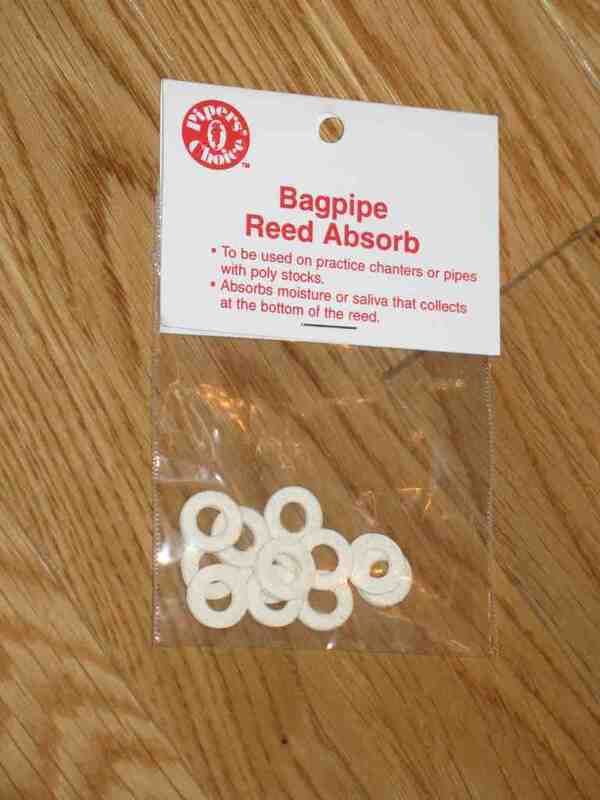 I also have a few Bb reeds if you want to try one out. Let me know in the order comments. Only low-resistance (their term) reeds in-stock. 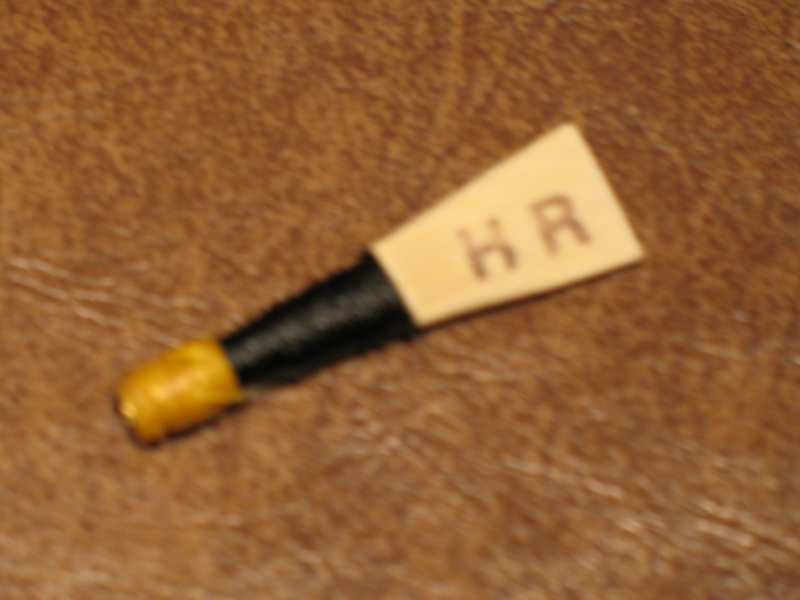 A nice sounding ridge-cut reed for you to try out. Only medium left right now. If you want easy, it will have to be sanded. Select key and drone combinations below. Key of A with Baritone are out-of-stock and will be backordered.